Sunday, April 29, 2018, 2:00 p.m.
Kelly Lytle Hernández, Professor of History and African American Studies at UCLA, explains how the City of Angels became the capital city of the world’s leading incarcerator. Marshaling more than two centuries of evidence, she unmasks how histories of native elimination, immigrant exclusion, and black disappearance drove the rise of incarceration in Los Angeles. In this telling, which spans from the Spanish colonial era to the outbreak of the 1965 Watts Rebellion, Hernández documents the persistent historical bond between the racial fantasies of conquest, namely its settler colonial form, and the eliminatory capacities of incarceration. But City of Inmates is also a chronicle of resilience and rebellion, documenting how targeted peoples and communities have always fought back. They busted out of jail, forced Supreme Court rulings, advanced revolution across bars and borders, and, as in the summer of 1965, set fire to the belly of the city. With these acts those who fought the rise of incarceration altered the course of history in the city, the borderlands, and beyond. This book recounts how the dynamics of conquest met deep reservoirs of rebellion as Los Angeles became the City of Inmates. It is a story that is far from over. 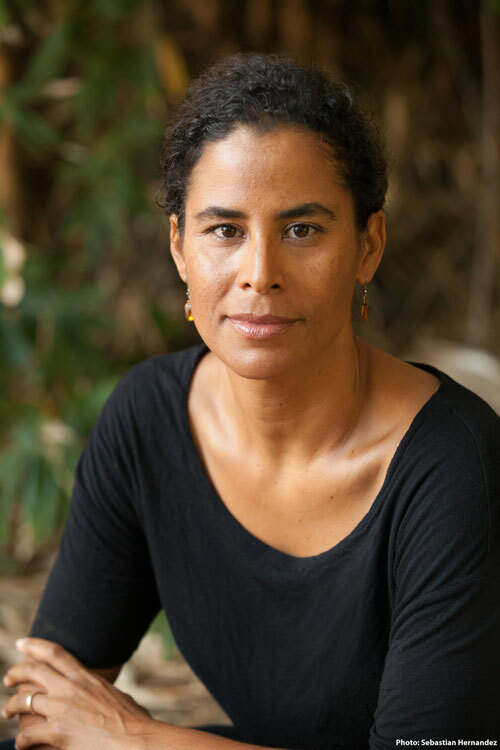 Kelly Lytle Hernández is a Professor of History and African American Studies at UCLA. She is also the Interim Director of the Ralph J. Bunche Center for African American Studies at UCLA. One of the nation’s leading experts on race, immigration, and mass incarceration, she is the author of the award-winning book, Migra! A History of the U.S. Border Patrol (University of California Press, 2010), and City of Inmates: Conquest, Rebellion, and the Rise of Human Caging in Los Angeles (University of North Carolina Press, 2017). Currently, Professor Lytle Hernández is the research lead for the Million Dollar Hoods project, which maps how much is spent on incarceration per neighborhood in Los Angeles County. The John and LaRee Caughey Foundation.